GRETNA – A woman alleges she continues to suffer from pain following a surgery. Wanda Tiblier filed a suit against Dr. Eugene J. Hoffman III and Jefferson Parish Hospital Service District No. 2, Parish of Jefferson, State of Louisiana , doing business as East Jefferson General Hospital, in the 24th Judicial District Court on July 20. According to the claim, the plaintiff had a total robotic laparoscopic hysterectomy completed on May 28, 2013. The suit states during the procedure she suffered a laceration to her bladder and that following the procedure, she experienced pain, which caused her to have to undergo additional surgeries. The suit also states that the plaintiff continues to suffer from pain. 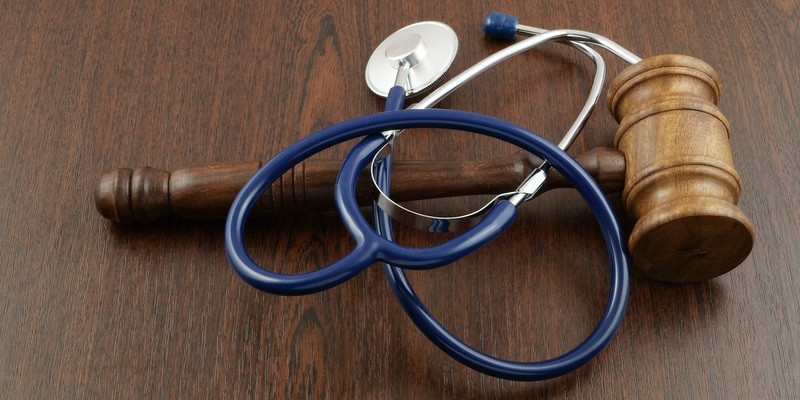 The defendants are accused of failing to determine if other surgical options were less dangerous for the plaintiff as well as failing to warn her of the risks associated with the surgery. The plaintiff is seeking an unspecified amount in damages. She is represented by Thomas B. Calvert of Metairie.